Dewdney's beloved Llama Llama is learning to read! 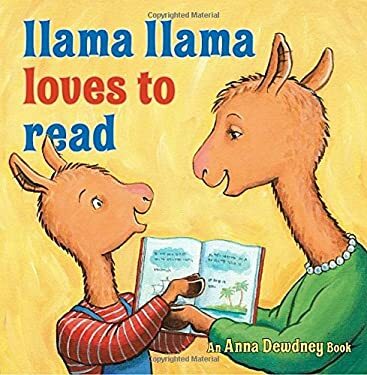 Throughout the school day, the teacher helps Llama Llama and the other children practice their letters, shows word cards, reads stories, and takes them to the library. Llama Llama can't wait to show Mama Llama that he's becoming a reader! Full color. New (230 available) BRAND NEW. Over 1.5 million happy customers. 100% money-back guarantee. Make your purchase count: support Better World Books' worldwide literacy partners.